Advanced Navigation in collaboration with KVH Industries has announced its new Spatial FOG GNSS/INS, a ruggedized GNSS-aided inertial navigation system and attitude and heading reference system (AHRS). 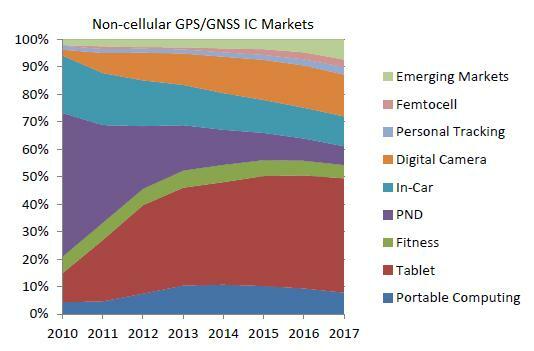 Global sales of the smallest GNSS form factor — the integrated circuit (IC) — will exceed $3 billion next year, driven in large part by incorporation of position/location capabilities in smartphones, according to a leading research organization. 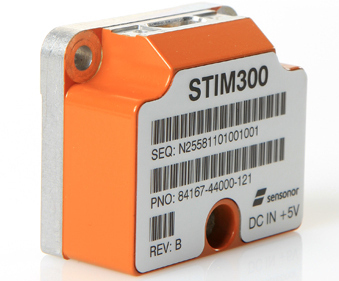 Horten, Norway–based Sensonor AS has introduced the STIM300, a small, lightweight and low-power high performance inertial measurement unit (IMU). u-blox, of Thalwil, Switzerland, has announced the acquisition of privately owned Fastrax Oy, a company that specializes in a broad range of GNSS positioning and antenna modules. The company brings additional products to u-blox’ portfolio, including software GNSS solutions used for consumer and industrial applications, and advanced GNSS modules that include integrated antenna. 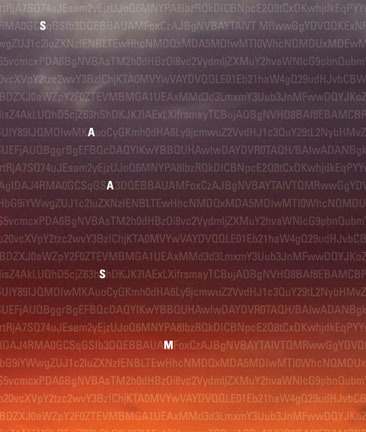 Based in Espoo, Finland, Fastrax makes modules based on chips from CSR, MediaTek, STMicroelectronics, and Intel and also owns the full IP for a GNSS receiver, in both hardware and software. At the Intergeo conference in Hannover, Germany, today, NovAtel Inc. announced the addition of a new commercially exportable single-enclosure SPAN MEMS receiver to its line of SPAN GNSS/INS products. L-3 Interstate Electronics Corporation (IEC) will conduct an operational demonstration of its new TruTrak Evolution (TTE) Type II Selective Availability Anti-Spoofing Module (SAASM) GPS receiver at AUVSI’s Unmanned Systems North America 2012 conference taking place this week (August 6–9, 2012) in Las Vegas, Nevada. The demonstration will highlight the new TruTrak receiver’s multi-use capabilities as a high-performing Ground-Based GPS Receiver Applications Module (GB-GRAM) for use on UAS platforms and precision weapons. 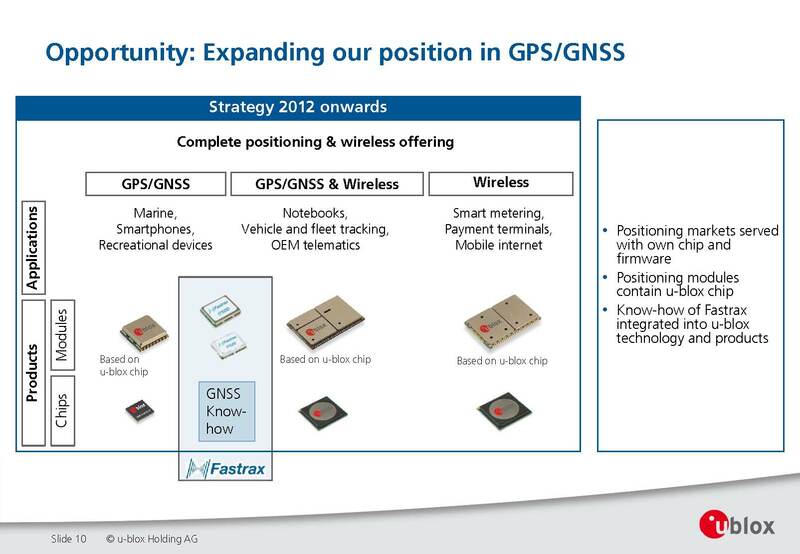 Chip-level GPS and other GNSS technologies are now moving beyond mass markets such as mobile phones and traditional navigation devices, with a global market predict to ship about 1.8 billion OEM units at a value of more than $3.3 billion by 2016, according to a new ABI Research report. 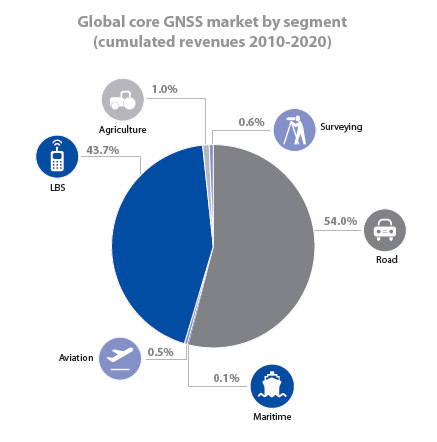 The European GNSS Agency (GSA) has published its second GNSS market report, including a special focus on maritime and surveying application markets and refining its projections of unit and sales revenue volumes through 2020. According to the new GSA report, the worldwide GNSS market is growing rapidly with total market size expected to increase at an average of 13 percent per year until 2016. At that point, increasing market saturation, price erosion, and platform convergence will reduce the growth rate. NovAtel Inc. today (May 30, 2012) announced the development of their OEM625S Selective Availability/Anti-Spoofing Module (SAASM) GNSS receiver, the first product emerging from a collaborative effort with L-3 Interstate Electronics Corporation (IEC). The OEM625S, which becomes available for purchase in the third quarter of this year, will combine a commercial dual-frequency NovAtel GNSS receiver with an L-3 IEC XFACTOR SAASM in a single card solution, reducing overall size and power requirements for end customer applications. 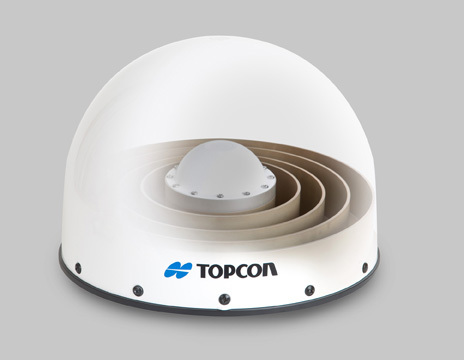 Topcon Positioning Systems (TPS) announced the company’s new CR-G5 high-performance, GNSS choke ring antenna. Based on the company’s new TA-5 full-spectrum GNSS antenna element, the CR-G5 geodetic antenna offers excellent vertical phase center stability over the GNSS frequency band superior performance in tracking low elevation satellite signals, according to the company.